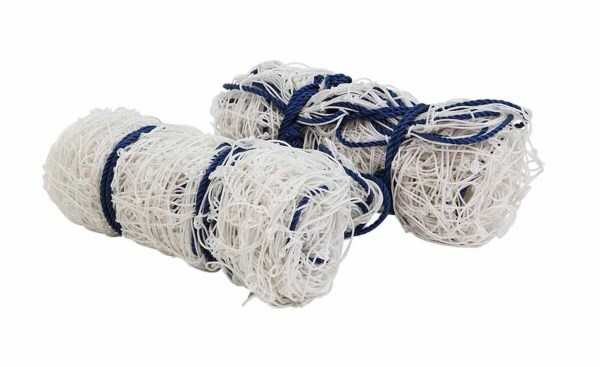 Badminton Net - Cotton made as per standard specification, perfect for match and practice. 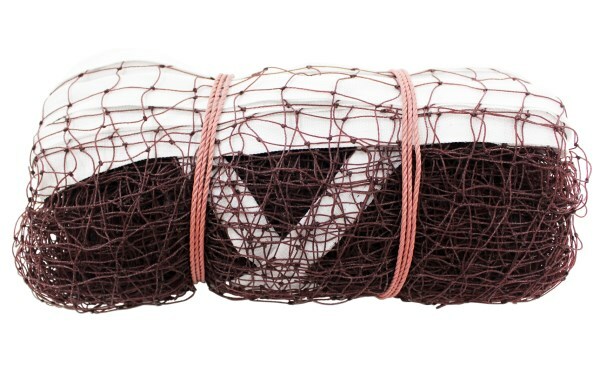 KX-BN101 Badminton Net - Cotton, 1 Side Cotton Niwar - 3 MM. 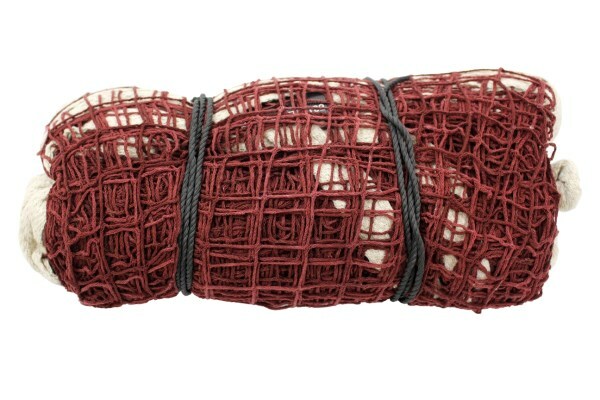 KX-BN102 Badminton Net - Cotton, 4 Side Cotton Niwar - 1.5 MM. 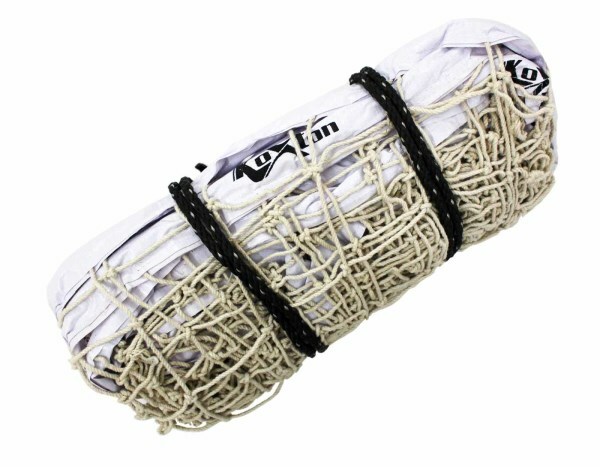 KX-BN103 Badminton Net - Cotton, 4 Side Cotton Niwar - 3 MM. 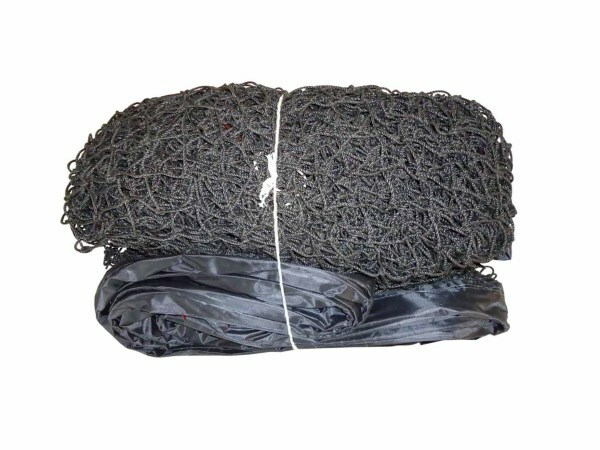 Badminton Net - Nylon made as per standard specification, perfect for match and practice. 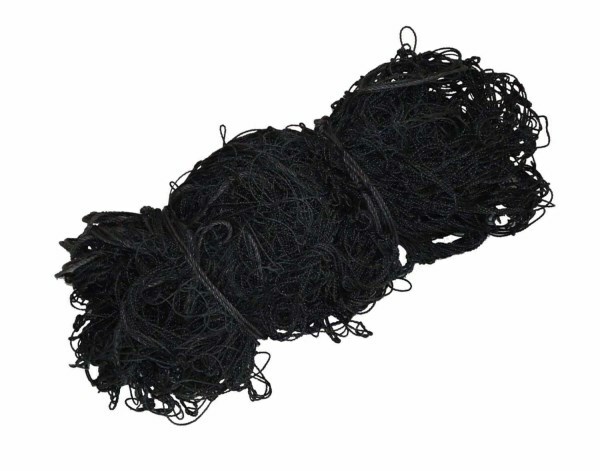 KX-BN104 Badminton Net - Nylon, 3 Side Nylon Niwar - 3 MM. 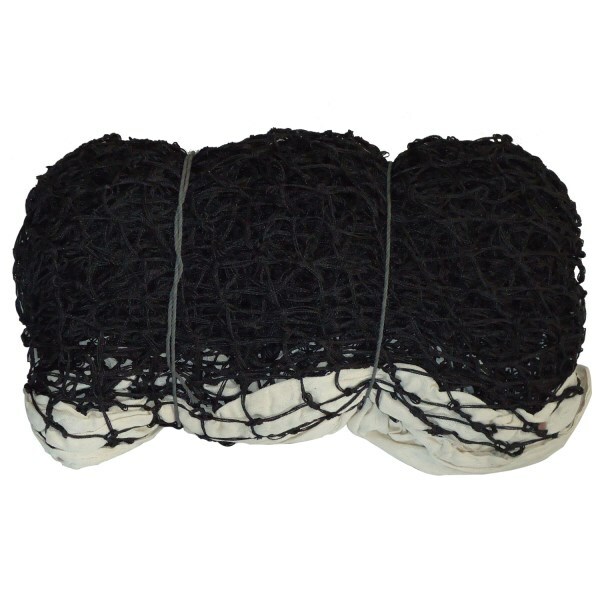 KX-BN105 Badminton Net - Nylon, 4 Side Nylon Niwar - 3 MM. 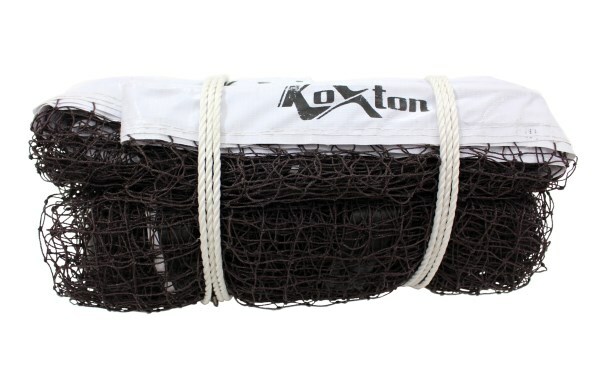 KX-BN106 Badminton Net - Nylon, 4 Side Nylon Niwar Fine Quality - 3 MM. 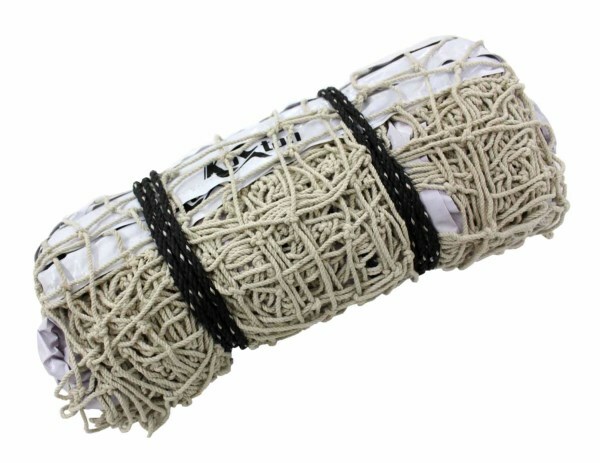 Badminton Net Cotton - Tournament made as per standard specification, perfect for tournaments, match and practice. KX-BNCT Badminton Net Cotton - Tournament, 3 Side Tetron - Tournament. 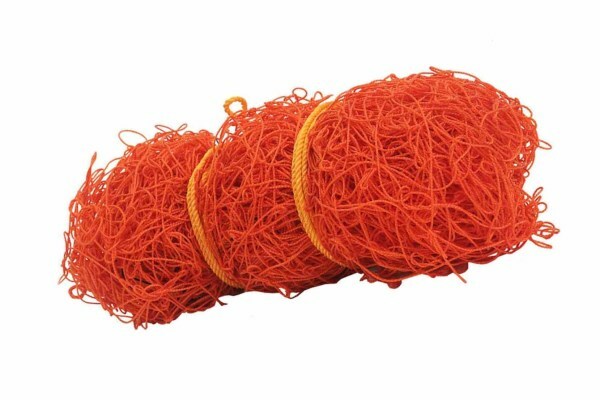 Badminton Net Nylon - Tournament made as per standard specification, perfect for tournaments, match and practice. KX-BNNT Badminton Net Nylon - Tournament, 3 Side Tetron - Tournament.